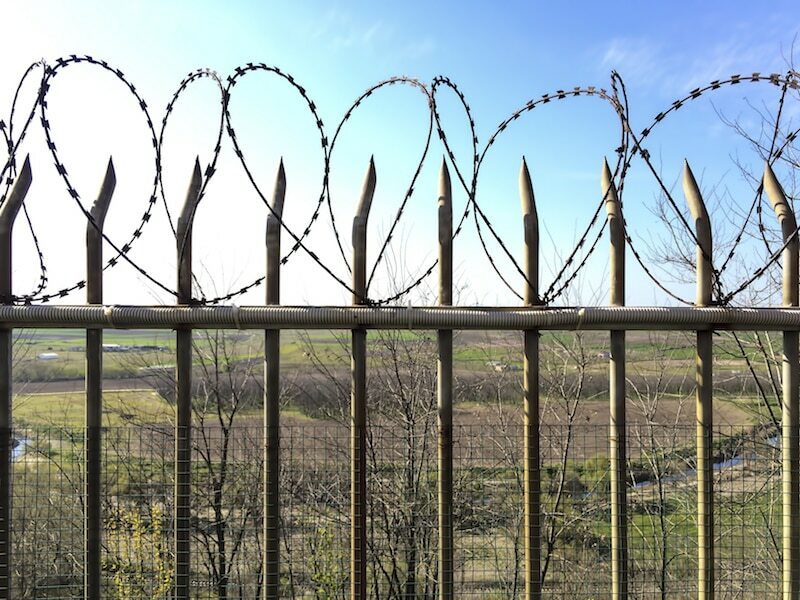 Originally, security fencing came in the form of barbed wire. However, as time has gone on, this has become less and less effective when attempting to keep your property private. Razor wire fencing has become the go-to boundary-making solution for those who value security and privacy. Whether residential or commercial, the security of your property is always high on the list of priorities. For times when a high-end alarm system may fail, razor wire security fencing can ease many of the fears that come with maintaining security. Often employed by airports, prisons, manufacturing facilities, government entities and many more, razor wire fencing has a reputation of being low cost, completely durable, secure, intimidating, and 100% effective. It is recommended that those who require this type of fencing seek a reputable company. This will help ensure it maintains shape for a longer period of time, and in the event of maintenance and repair, costs will be minimal. Everlast Services’ selection of fencing is completely customisable. Once you install the wire, it is made from the highest quality materials that is extremely difficult to cut through. Thanks to the upgraded technology that we utilise, the wire is easy to install and looks extremely intimidating to any trespasser. Everlast services are a family owned company, we stand by our commitment to both quality, and the community. With over 20 years in the industry, we have employed dozens of local fencing experts to carry out our projects, with each staff member available to support you with your questions. Security fencing is our specialty, and we are completely capable of undertaking both small and large projects. Our tradesmen are experts in their field, and are highly qualified to get the job done right. All of our products are made through our state of the art factory in Hoppers Crossing, Melbourne. And because we put the customer first, we ensure all of our fences are built to stand the test of time. We don’t just specialist in fencing, our extensive catalogue of services means we can help you with landscaping, concreting, decking – just about anything. If you would like to discuss the protection benefits that razor wire fencing can have on your property, get in contact with Everlast services today in Melbourne.